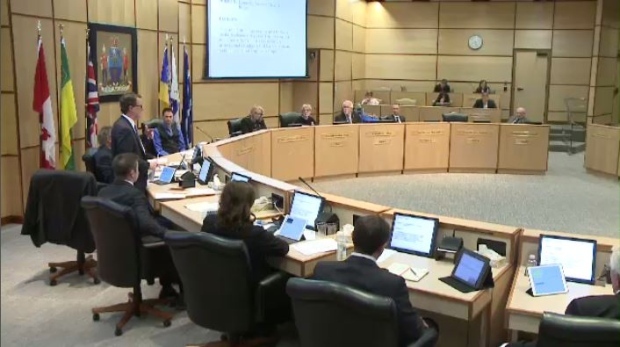 The City of Regina is looking for ways to improve city streets. Council has requested a road renewal report to be discussed during the 2019 budget. At Monday night’s meeting, councillors heard from residents who support a plan to redistribute the residential road renewal program funding. They're hoping funding could be broken down differently, 10 per cent for good roads, 45 per cent for roads in 'fair' condition and 45 per cent for poor roads. Councillor Barbara young also motioned for the worst roads to be given priority. Mayor Michael Fougere added having dedicated funding for road infrastructure is something he would like to see from the provincial and federal governments.